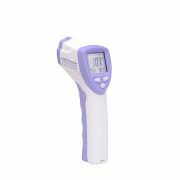 This Infrared Forehead Thermometer is a high accuracy thermometer for babies’ and general household. 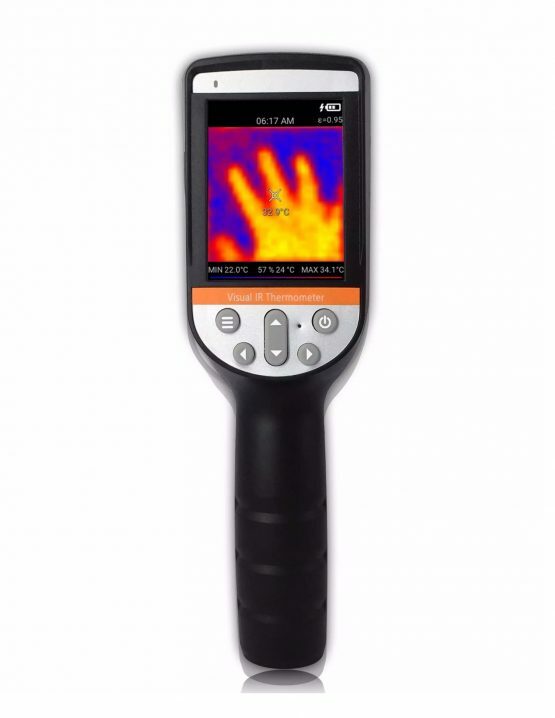 It comes with an automatic 32 sets data storage capacity with recalling capacity. The ‘Hi’ and ‘Lo’ beeper alarm gives the user an indication of over or under range signal respectively. 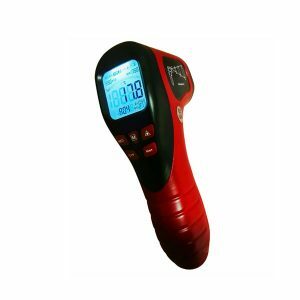 The LED backlight on LCD display makes every digit or background on screen extremely visible at all time. It is made of high-quality ABS plastic which ensures its durability, with rough hand grip design to avoid slippery from holding. 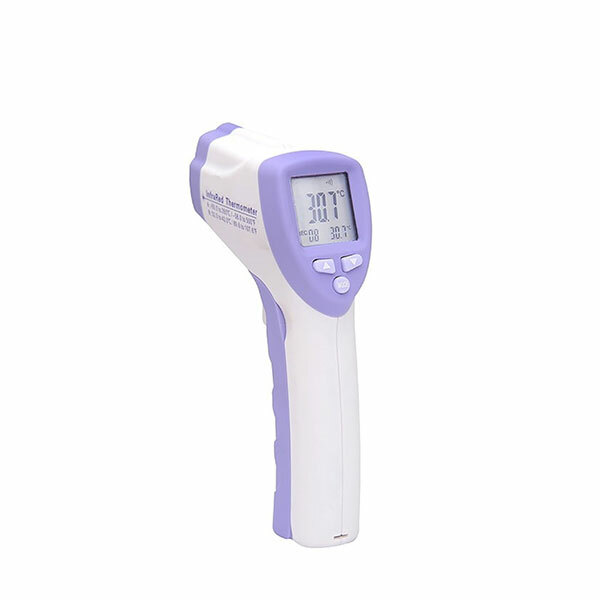 It is an essential thermometer for your daily family care. 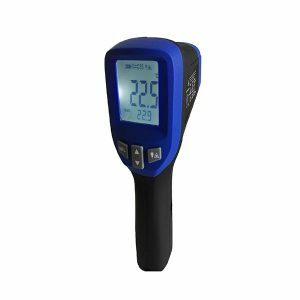 type K thermocouple input, ambient, dew point & wet bulb temperatures, as well as relative humidity in one portable device. 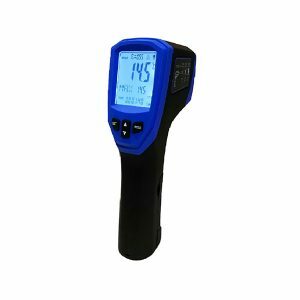 providing the indication of any abnormal measurement between the object and ambient temperatures in general condition. 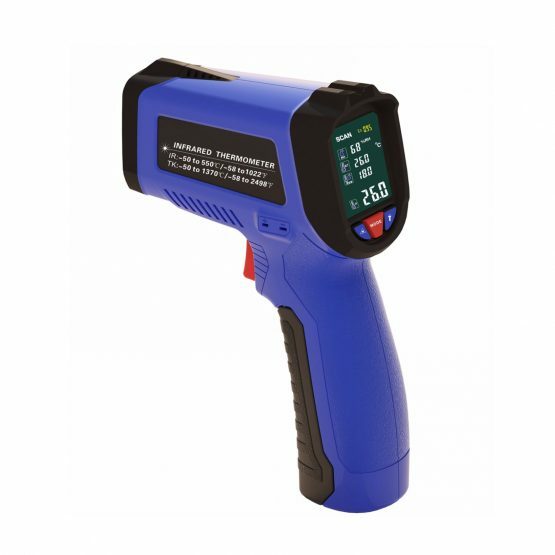 All-in-one multiple readouts LCD display, adjustable emissivity and many more. 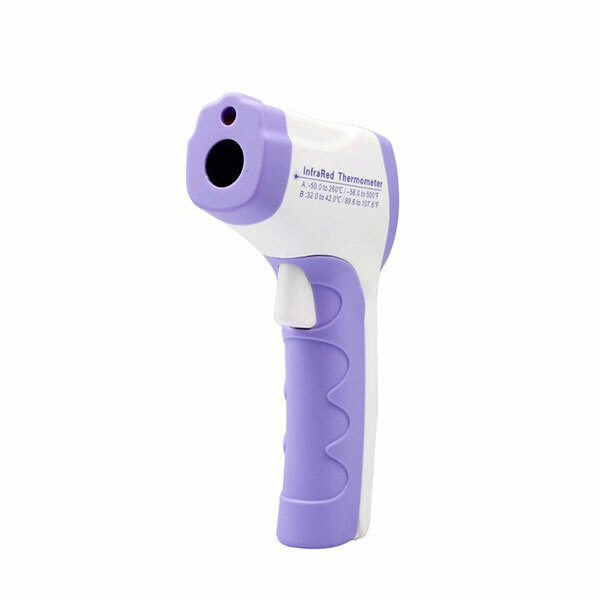 offering a hazardous free device for your daily usage.